The Red Door Gallery also hosts the annual ‘Textile Palette’ Exhibition in March/April. Go to Textile Palette Exhibition for more information. 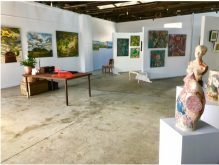 The gallery welcomes expressions of interest from artists who are seeking a unique venue to exhibit their work. 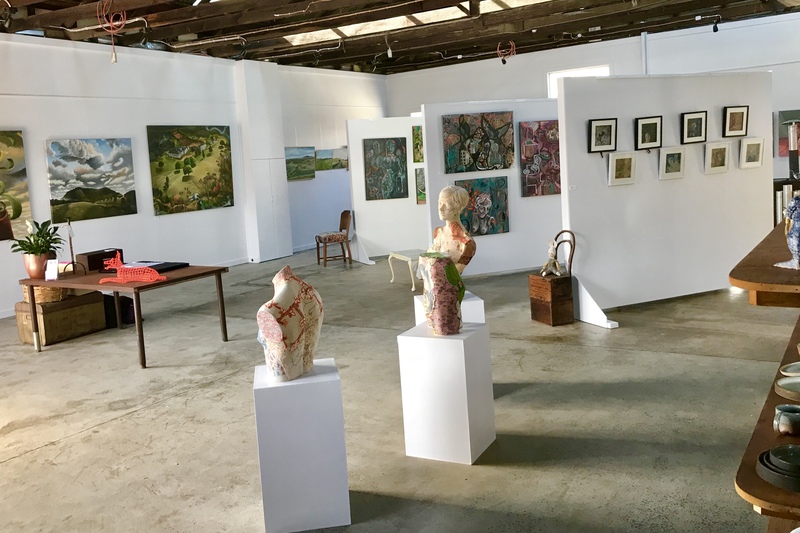 Currently the EXHIBITION PROGRAM has a minimum 6-8 month waitlist however the gallery encourages artists to apply in advance to secure an exhibition opportunity. Go to ARTIST EXPRESSION OF INTEREST to download and complete the relevant information.